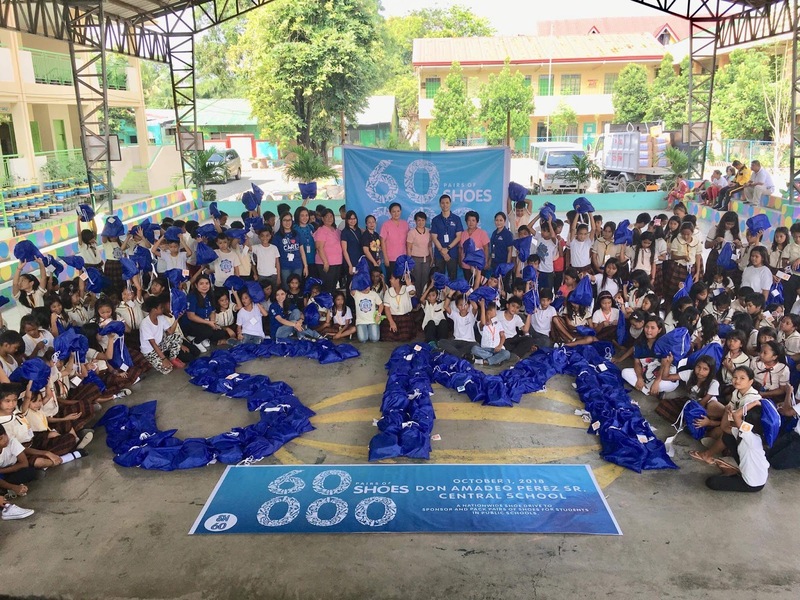 As part of the celebration of #AweSM 60th anniversary, the project “Change a life, Shoe some love” is a nationwide shoe drive where SM North Luzon Malls and all other 71 SM Malls distributed 60,000 pairs of sturdy shoes to selected public schools nationwide on October 1st, 2018. 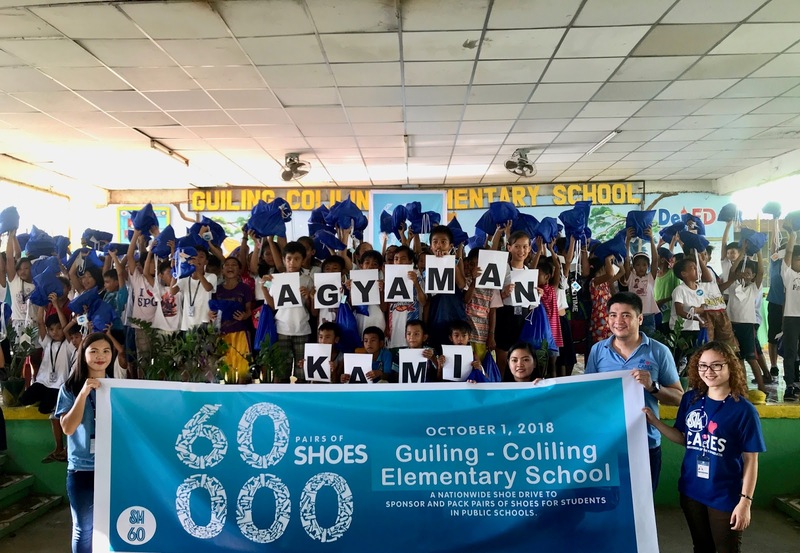 For the city of Pines, SM City Baguio donated a total of 1,000 pairs of shoes to Bakakeng Elementary School, San Carlos Heights Elementary School, Irisan Elementary School (dumpsite), Sto. Tomas Elementary School, Piminggan Elementary School, San Pascual Elementary School, Taloy Norte Elementary School and Tabu Elementary School. In Pangasinan, 20 employees from SM City Rosales volunteered to distribute 1,000 pairs of shoes to 12 schools, namely, Cabalaoangan Elementary School, Camangaan Elementary School, Carmen Elementary School, Guiling-Coliling Elementary School, Palakipak Elementary School, Pangaoan Elementary School, Rabago Elementary School, Rosales South Central School, San Bartolome Elementary School, San Isidro Elementary School, Sitio Baong Elementary School, Tomana Elementary School and SPED Center. Students printed out "Agyaman Kami" (Nagpapasalamat kami) to show their deep gratefulness to SM for graciously donating shoes. 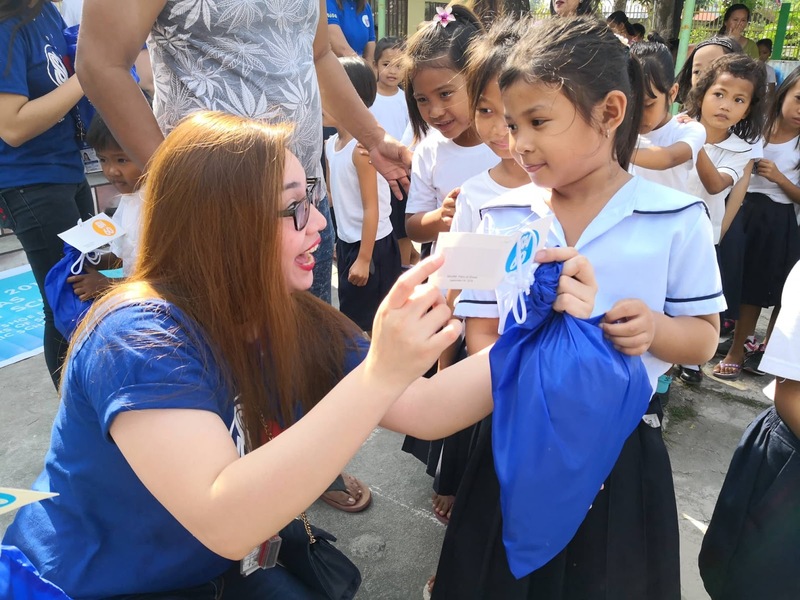 Meanwhile, 32 volunteers from SM City Urdaneta also donated 1,000 pairs of school shoes to the students of Tabuyoc Elementary School, Don Amadeo Perez Sr. Central School - East, Trinidad Perez Elementary School, Don Amadeo Perez Sr. Central School - Main and Don Amadeo Perez Sr. Central School - West. 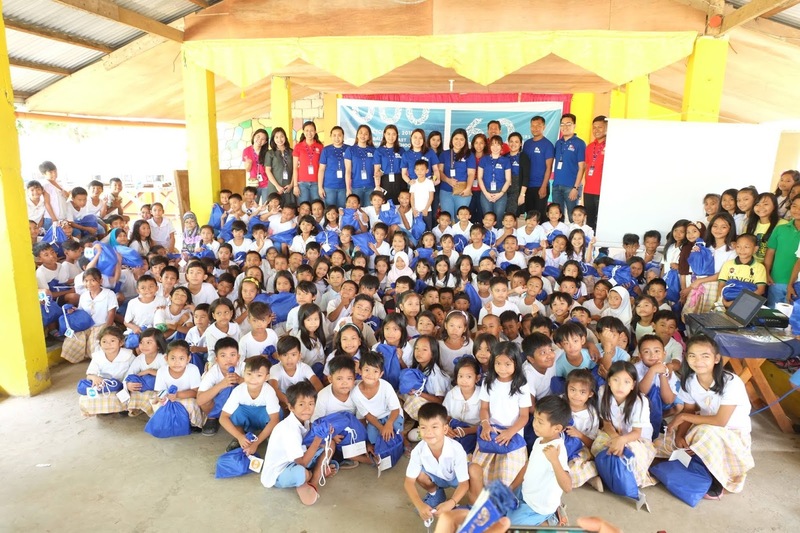 Another 1,000 pairs of shoes were given by SM City Cauayan with 25 volunteers from SCMC employees. 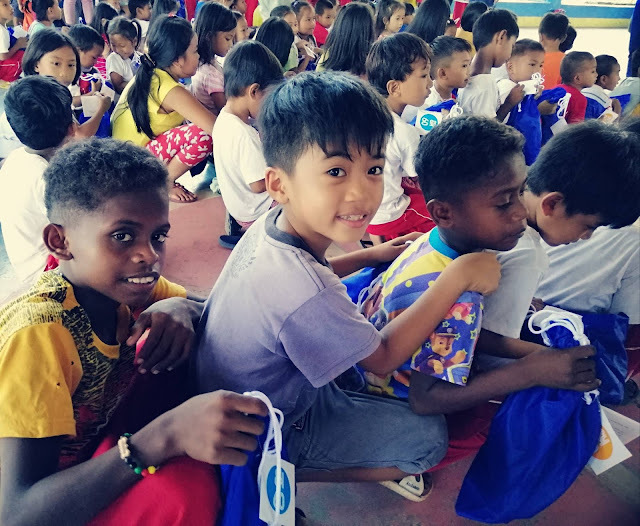 School beneficiaries were Minante 2 Elementary School in Cauayan City, Naguilian-Bacolud Elementary School, Tubo Elementary School, San Ignacio Elementary School in Ilagan City, Isabela.